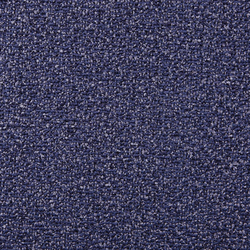 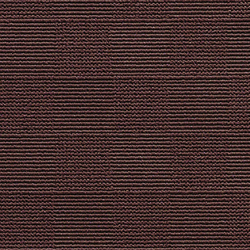 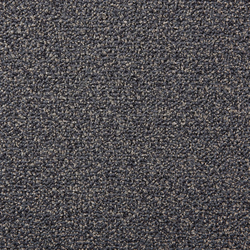 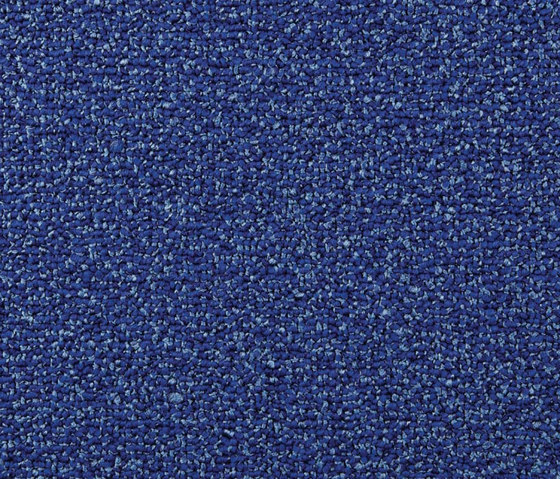 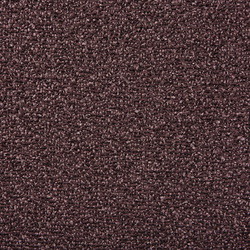 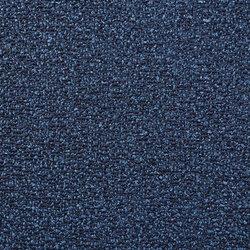 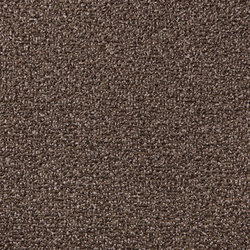 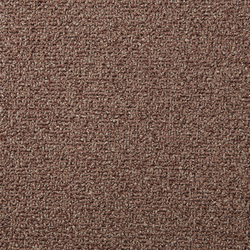 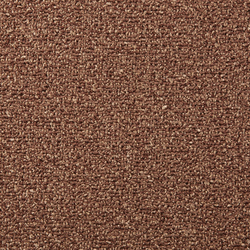 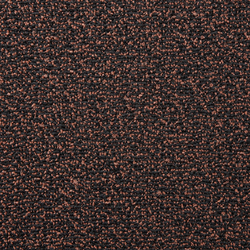 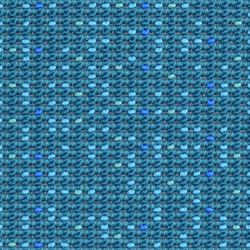 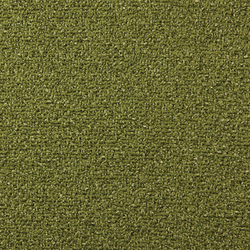 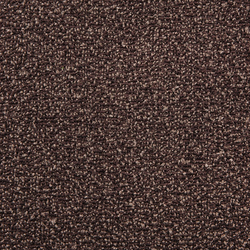 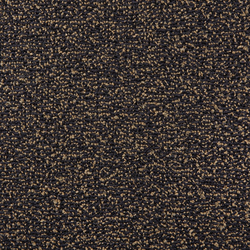 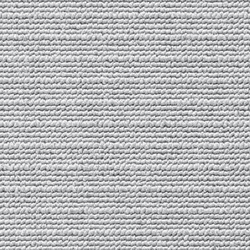 Carpet tiles are popular because they are both durable and flexible to use. 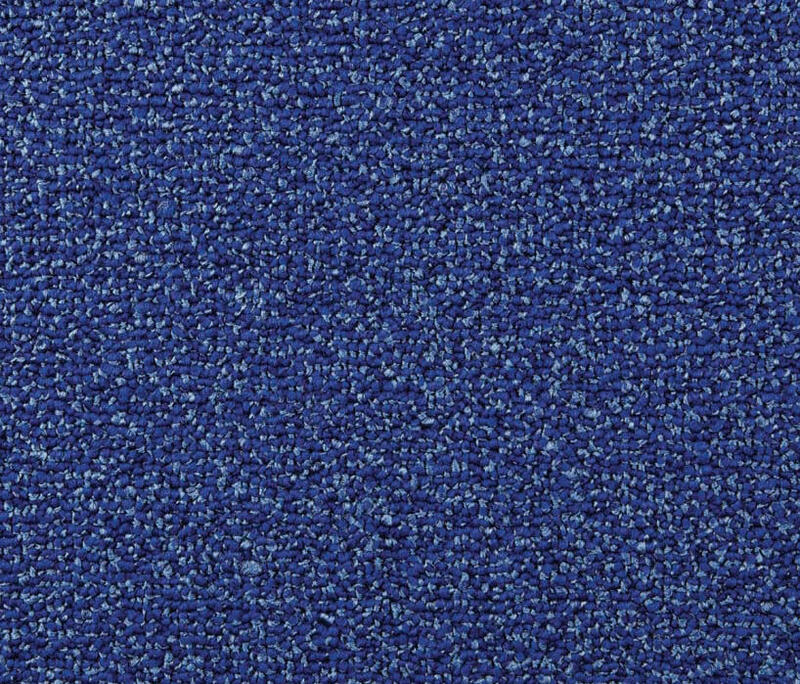 It is easy to get rid of dirty spots at any time by simply exchanging the loose-laid tiles. 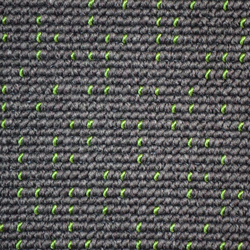 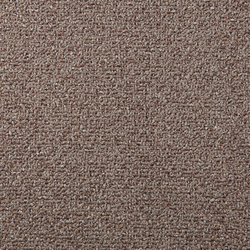 Different designs and colors can be combined depending on the particular use or individual requirements. 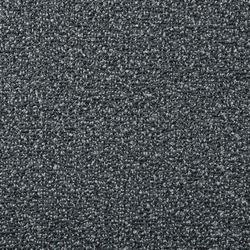 A sturdy backing material ensures stability and durability. 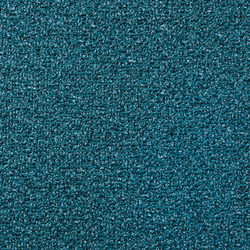 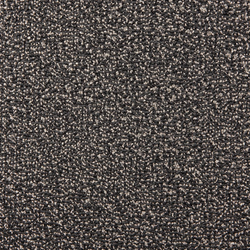 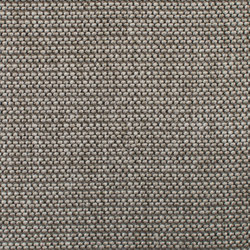 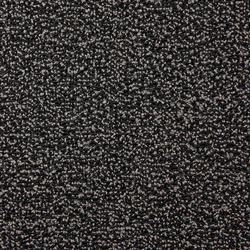 In comparison to continuous carpeting, carpet tiles are easier to transport and also simpler to fit. 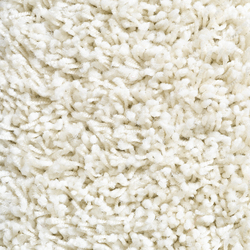 They can easily be adapted to the particular shape of a room. 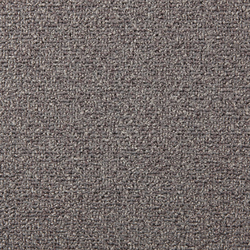 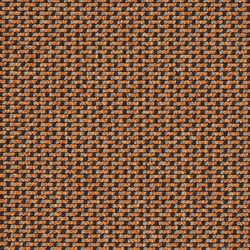 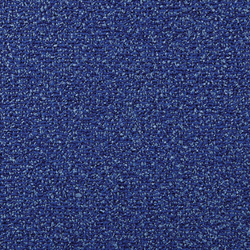 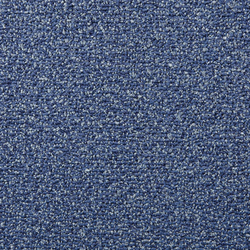 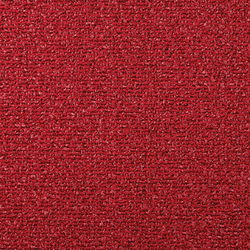 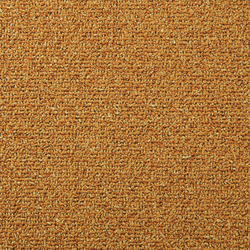 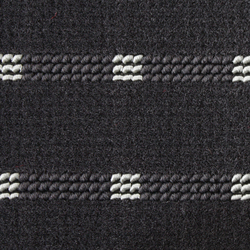 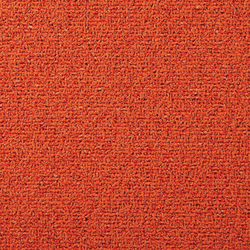 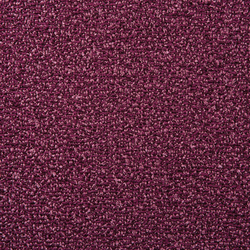 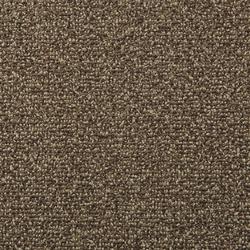 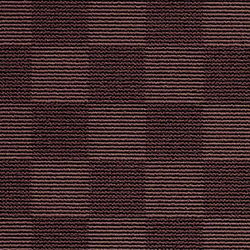 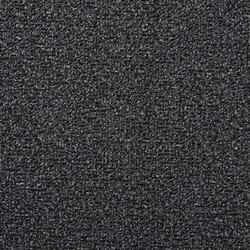 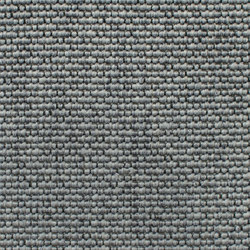 Carpet tiles have particular economic advantages due to minimal offcuts during fitting.